View cart “Tropical Rainforests” has been added to your cart. 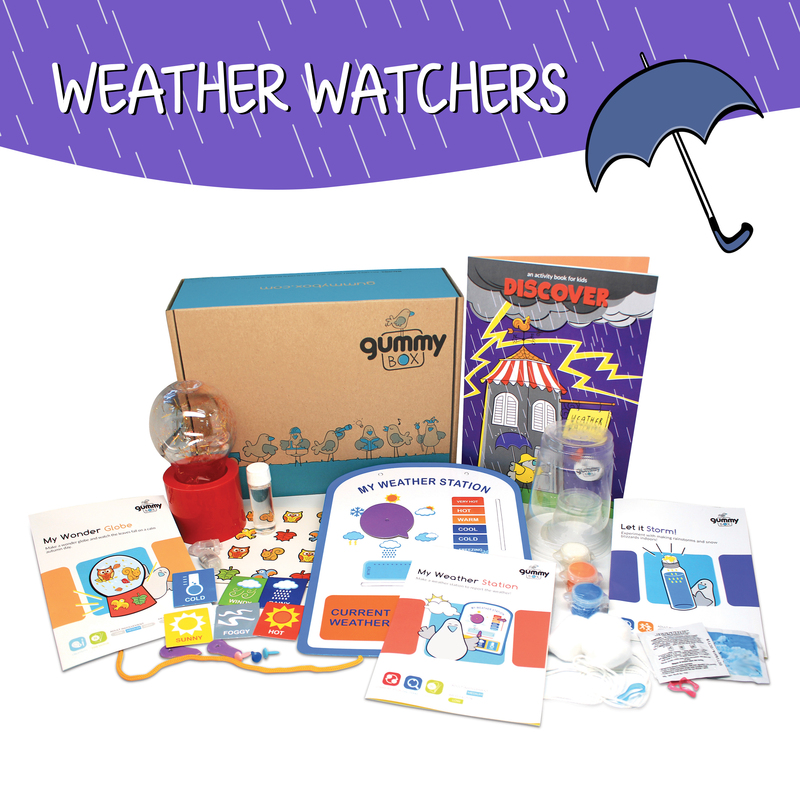 Explore the best of nature with our Weather Watchers box! From the food we grow to the clothes we choose, weather affects daily lives. 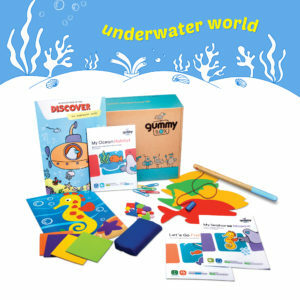 This box contains materials to make a weather station, build a wonder globe and experiment with storms! 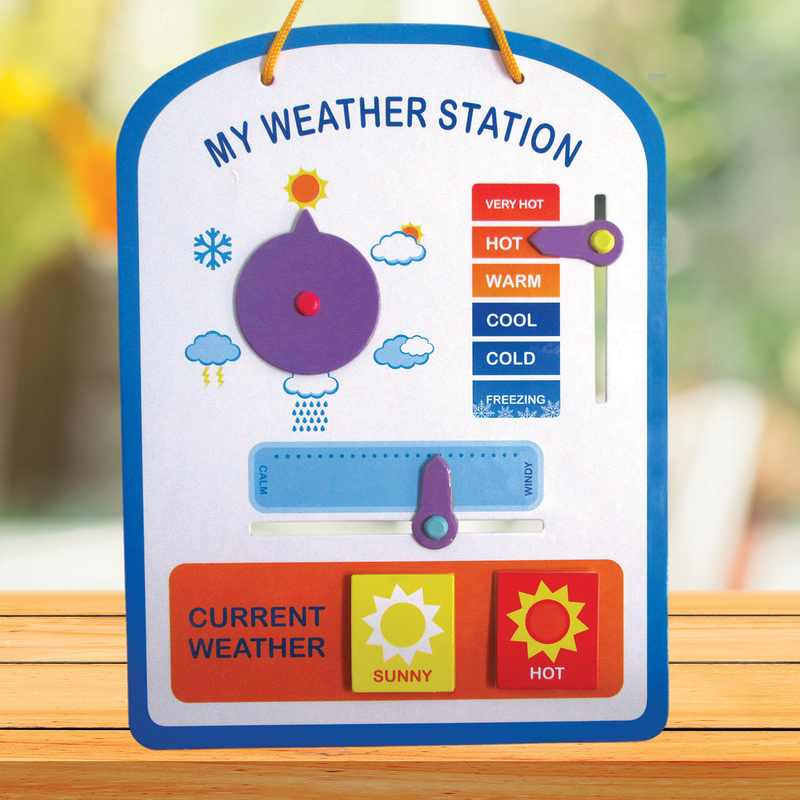 Make a weather station to report the weather! 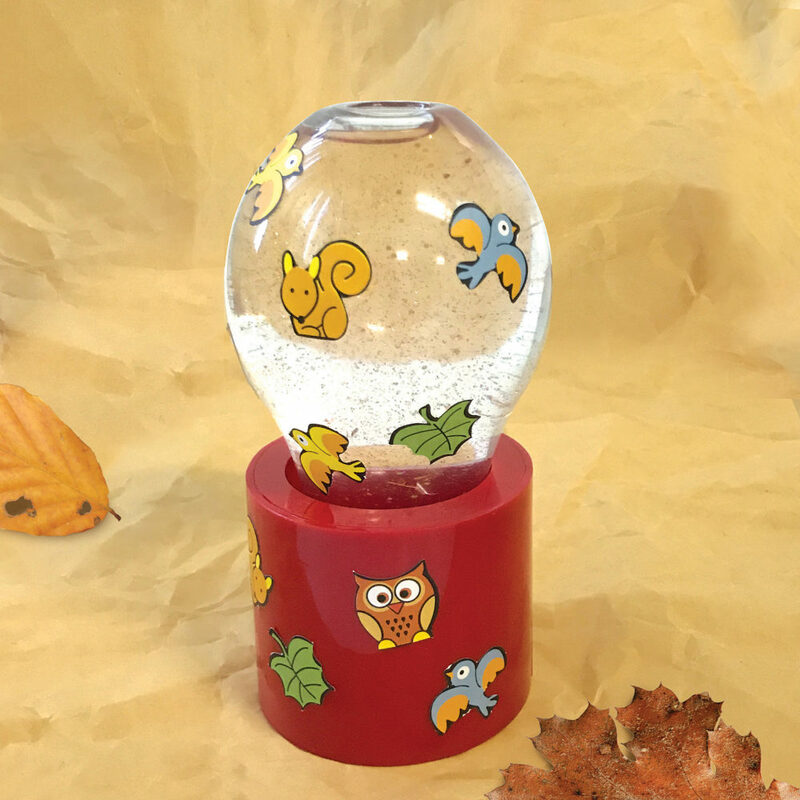 Make a wonder globe and watch the leaves fall on an autumn day. 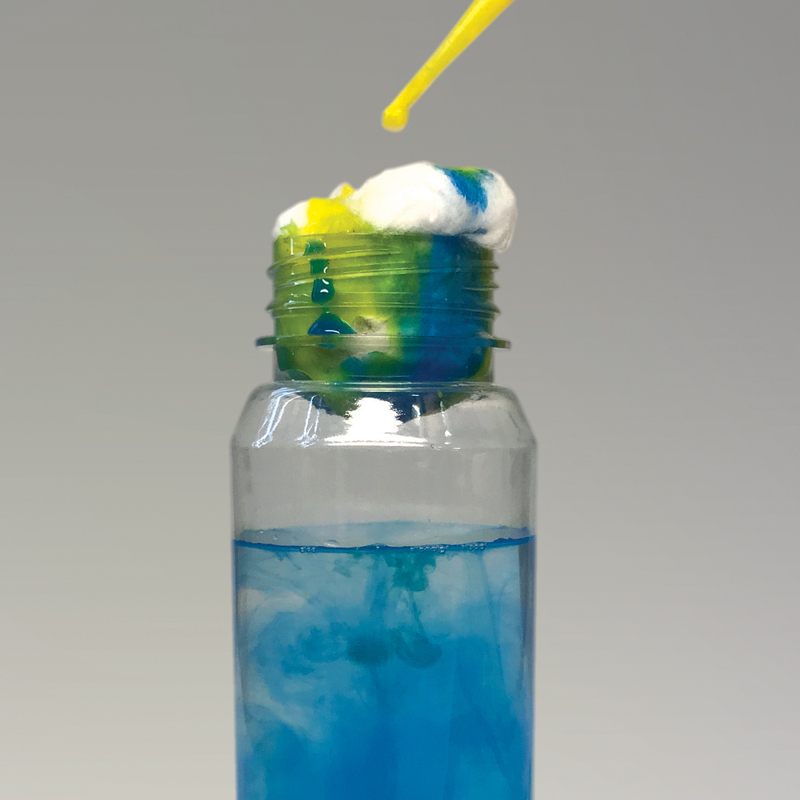 Experiment with making indoor rainstorms and snow blizzards!